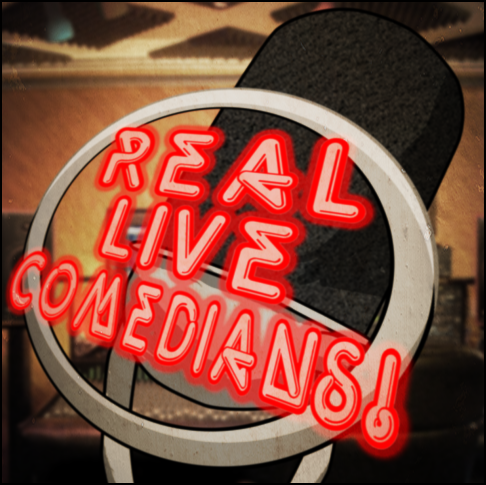 Live Comedy in San Francisco, Sacramento & LA! Yo yo yo we added shows. tite More details and clicky ticket links at RealLiveComedians.com/shows. We’re making our Blacktop Comedy debut on Saturday, July 22. Blacktop is a cool new comedy venue in Rocklin (just north of Sacramento). Tickets here. Click here for our upcoming shows!